Join us for a free screening of Built to Last. Forth will have cocktails for sale to complement the film. 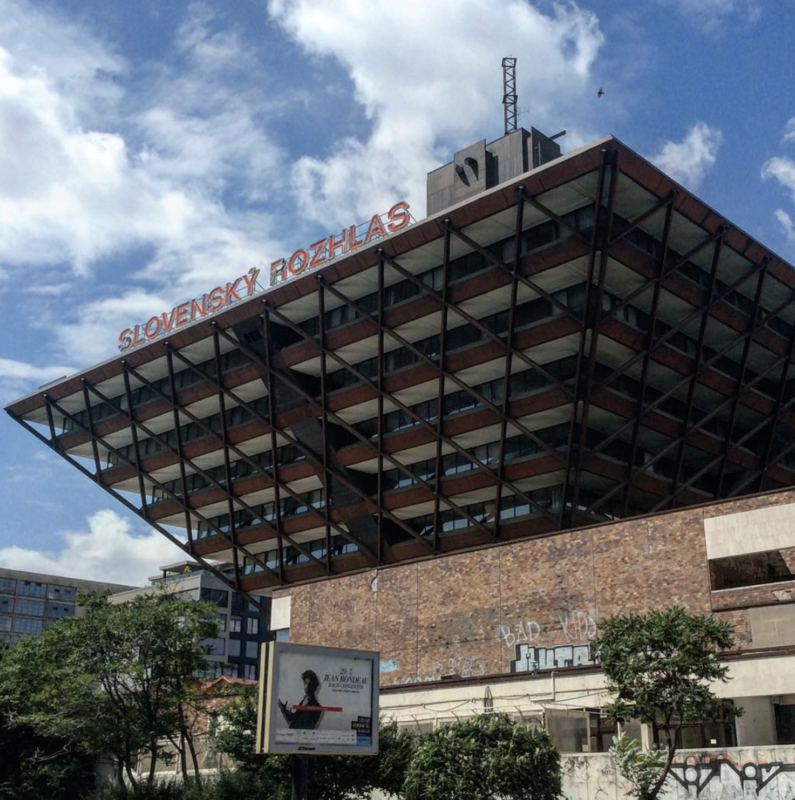 Built to Last – Relics of Communist-Era Architecture is directed, filmed and co-edited by Czech-Japanese documentary filmmaker Haruna Honcoop, exploring the fate of architecture built during the communist period in 11 countries in Eastern Europe.